Rekeying a home can be very important, especially if you have just bought a new house or rented one. This is an effective way of keeping the previous occupants from accessing the house considering that they could have spare keys to the house when they left. Even though it seems like a very tedious affair, ATL Locksmith Pros have a field day rekeying the locks. The importance of having proffessionals rekey your home is that they will change the tumbler configurations and the wafers in the locks within the shortest time possible. They make new keys work and prevent old one from functioning on the locks. 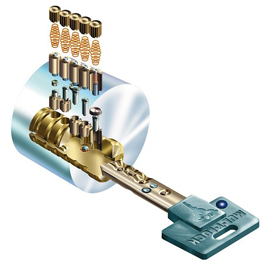 Locksmiths can rekey your existing locks to suit a different key so you don’t have to purchase new locks. 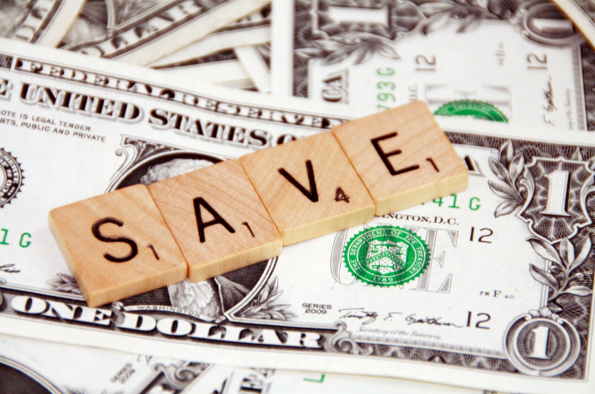 It’s a more affordable way to achieve the same goal as changing the locks only much cheaper. Also when purchasing locks, they most often come on different keys which can be a pain. When we rekey your locks, we try wherever possible to key your locks alike to cut down the number of keys on your key chain. Having your locks on different keys does not offer you any better protection. Our locksmith services can be enjoyed also when leasing a property or when there is a misplacement of keys or case of lost keys. This is because it is not safe to assume where the keys might have landed and who they might give access to in your home. It is actually very important to have the locks rekeyed as soon as you have realized that you have misplaced or lost them. There are also instances where people want to have one key for all doors and the locks can be rekeyed to serve this purpose. It offers solution to key juggling with too many doors to open. The professional locksmith services will offer you this solution. You might also find it necessary to rekey the locks if you have made a switch with your cleaning services or you have fired an employee who wasn’t very pleased to leave the home. A fall out between lovers, spouses of fiancés can also necessitate rekeying. It is not enough to assume that the individuals gave you all the keys to the house. It is just as easy to have them duplicated giving them access to the house whenever they want. The locksmiths will come in handy at any of the given situations saving you worries of interruption of privacy and intrusion. Contracting a locksmith like ATL Locksmith Pros to handle all your rekeying needs is definitely less costly than to remove the locks and installing new ones. We will reconfigure the locks within a short period of time at rates that are reasonable. The costs might be determined by how many locks you need to be rekeyed. Taking the system to the locksmith will on the other hand also tend to be cheaper compared to having the locksmith come to your home to offer the services. Most of the times, however, people find convenience in having the locksmiths come to their homes. This is especially in cases where there is more than one lock to be rekeyed. When seeking the services, always choose a reliable and trustworthy company like ATL Locksmith Pros. This is considering that even in rekeying, the professional can have extra keys too to the home. You therefore want to choose a company that you can fully trust within your property to offer professional, honest services.